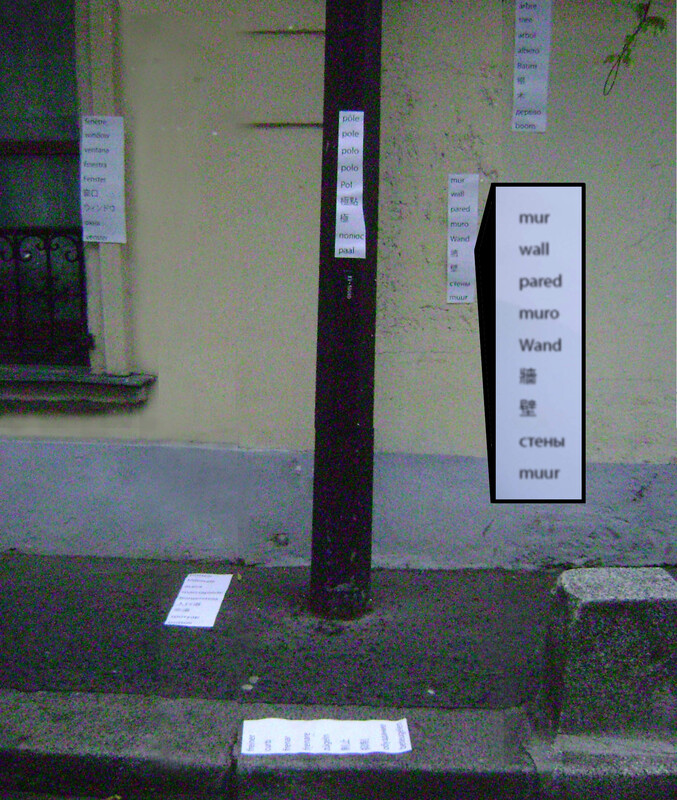 Being a newcomer to Paris, doctor I have been noticing the little things. 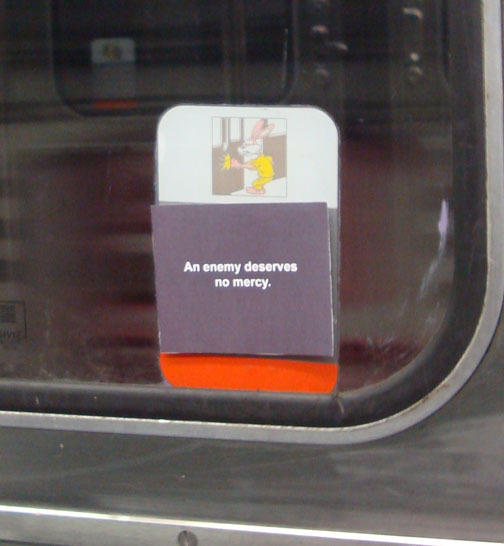 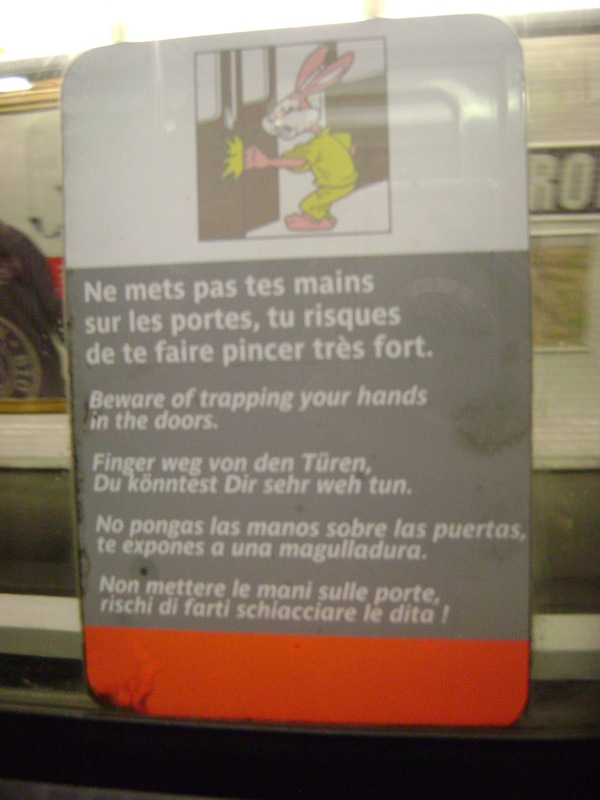 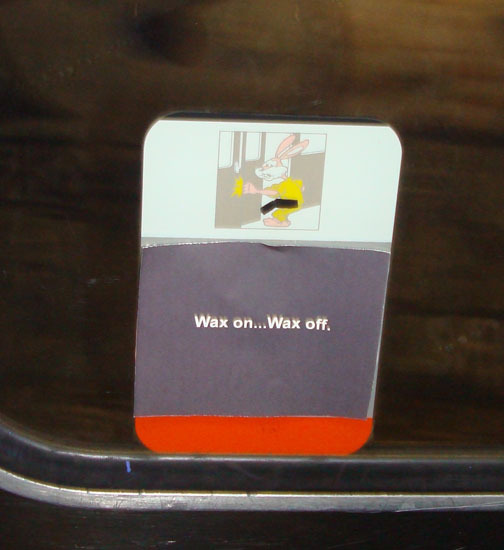 One of the things that stood out to me most in my first two months here has been the idiotic warnings on the metro, cure a rabbit explaining how one should avoid getting their hand stuck in the door. 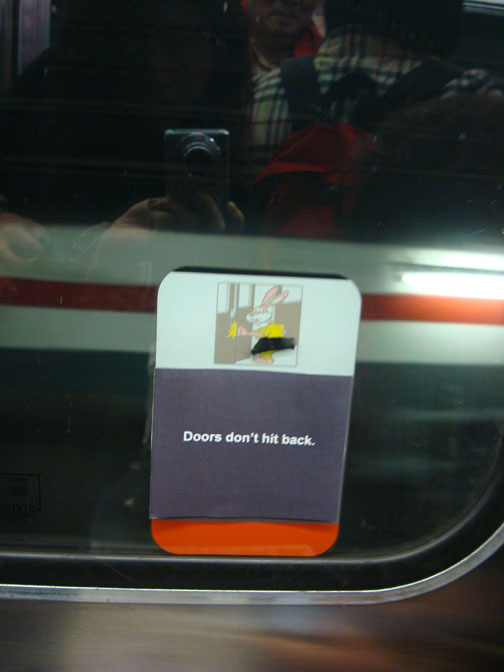 Instead of the door hurting the rabbit, the instructional illustration almost makes it look like the rabbit is punching the door. 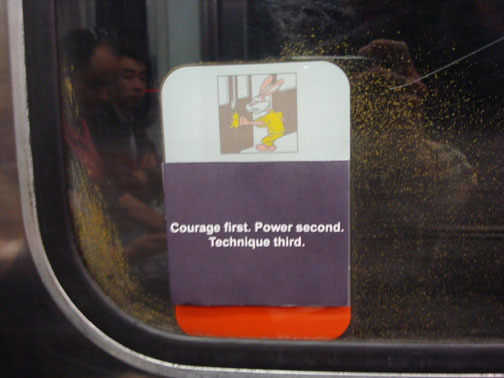 So, what the hell, why couldn’t this rabbit be trained in karate. 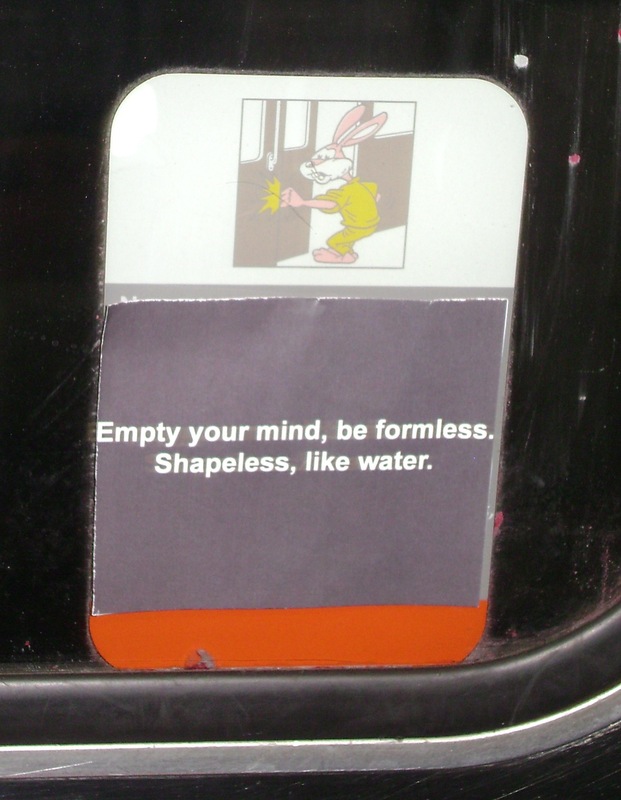 It makes just as much sense as a human sized rabbit getting stuck in the metro door.